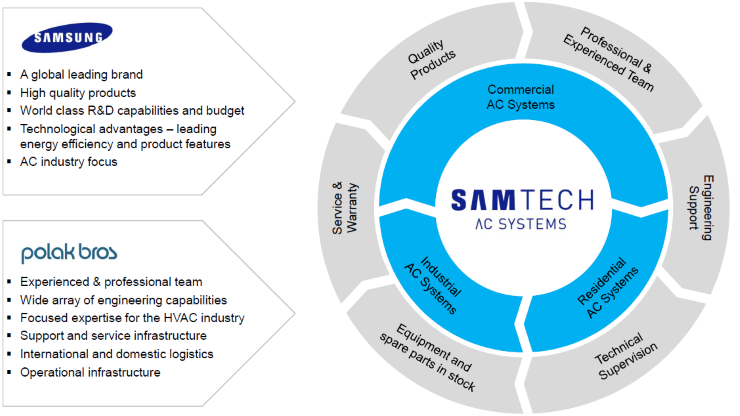 SAMTECH AC TECHNOLOGIES, a subsidiary of Polak Group, is the official distributor of Samsung Electronics' System Air Conditioner Division in Israel. 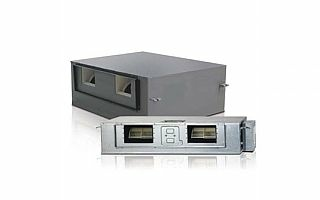 The Polak Group, founded in 1935, is one of the leading electro-mechanics groups in Israel. 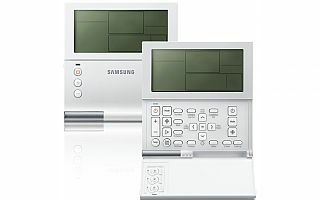 The Group is engaged in importing and marketing of electro-mechanical systems and components for industrial uses. 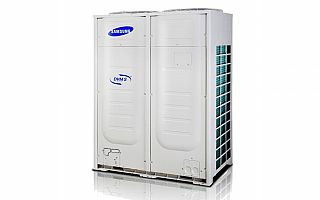 The Group represents over 40 leading global manufacturers in Israel, and offers comprehensive services to support the products it provides, including a technical team of advisors and professional operations teams. 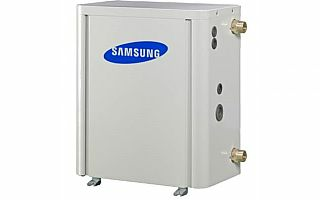 Samsung Electronics, the leading global electronics manufacturer, produces air conditioning systems since 1970, and VRF systems since 2001. 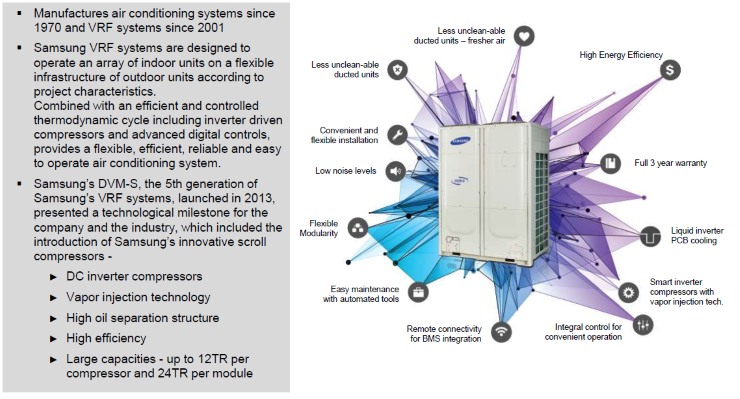 Samsungs' 5th generation of VRF systems, the DVMS, presents groundbreaking innovation for VRF systems, and achieved the global top efficiency ever for a VRF system.